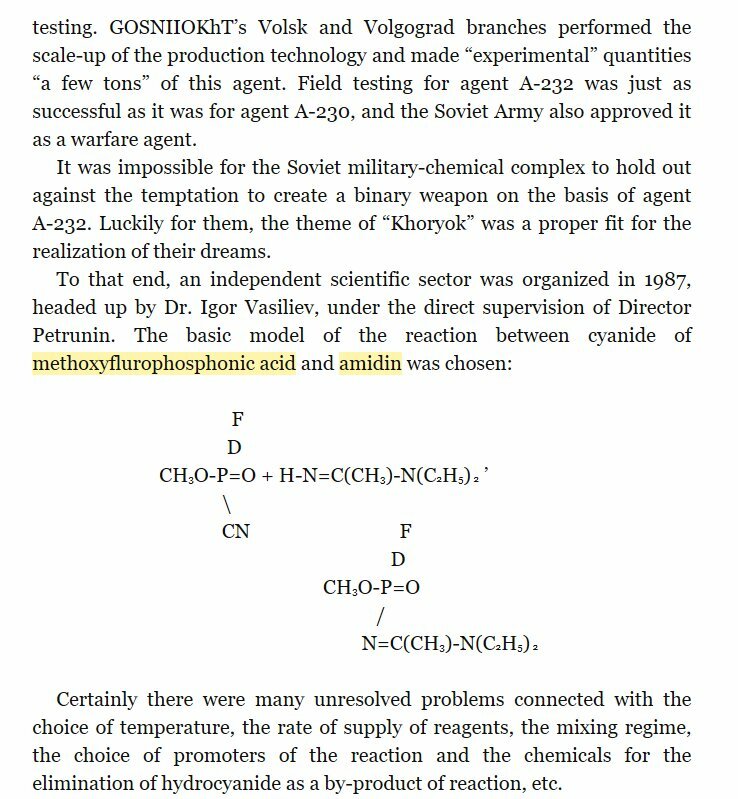 The Russian chemist who first revealed the existence of “Novichok” nerve agents says only the Russians can be behind the weapon’s use in Britain against a former spy and his daughter. 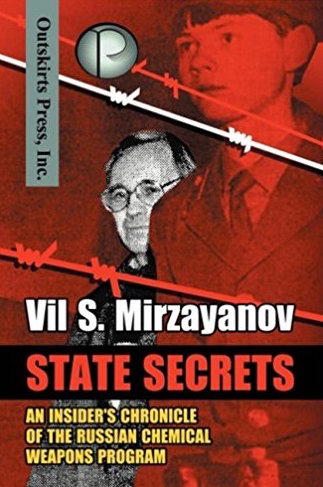 He did so first in the Russian media as it opened up with the collapse of the Soviet Union, and later, with chemical formulas at hand, in his book “State Secrets,” published in 2007. Former Russian agent Sergei Skripal and his daughter Yulia were found slumped on a bench in the English city of Salisbury on March 4. Britain says it is “highly likely” that Moscow was to blame for the nerve agent attack.